Former Prime Minister Manmohan Singh will receive the Indira Gandhi Prize for Peace, Disarmament and Development, 2017, for his leadership of the country from 2004 to 2014. 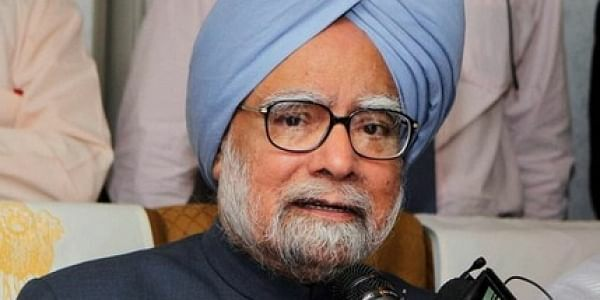 NEW DELHI: Former Prime Minister Manmohan Singh will receive the Indira Gandhi Prize for Peace, Disarmament and Development, 2017, for his leadership of the country from 2004 to 2014, according to an Indira Gandhi Memorial Trust statement. The international jury of the prize is chaired by former President Pranab Mukherjee. "...for his contributions to the cause of economic and social development, for improving India's stature in the world and its relationship with its neighbours and the leading nations of the world and for his dedication to the security and well-being of ordinary citizens regardless of their faith, caste, region or language."